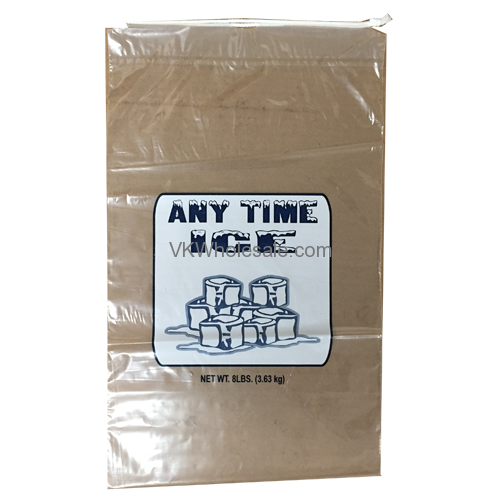 Minimum quantity for "Ice Bags 8 Pound Bags with Draw String" is 1. Total 500 8 pounds ice bags. Ice Bags with draw string. Good quality, ice bags. 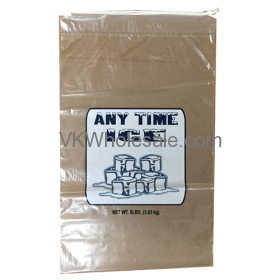 These thank you bags are used at any business including dollar stores, gas station, liquor stores and many similar novelty stores. Comes in approximately 500 counts. NOTE: PRINTING DESIGN MAY VARY FROM THE PICTURE. 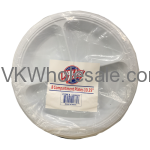 Minimum quantity for "10 1/4" White 3 Compartment Plastic Plate 8CT 36 PK" is 1. 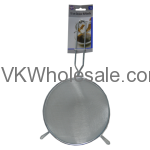 Minimum quantity for "16 CM Strainer W/Handle" is 24. 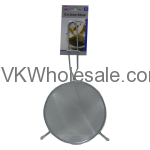 Minimum quantity for "18 CM Strainer W/Handle" is 24. 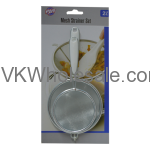 Minimum quantity for "2PC Mesh Strainer W/Handle" is 48. 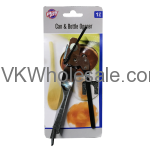 Minimum quantity for "3 Way Can & Bottle Opener 1 Ct" is 12. 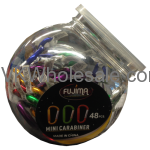 Minimum quantity for "3" Climbing Clip Jar 48 CT" is 1.